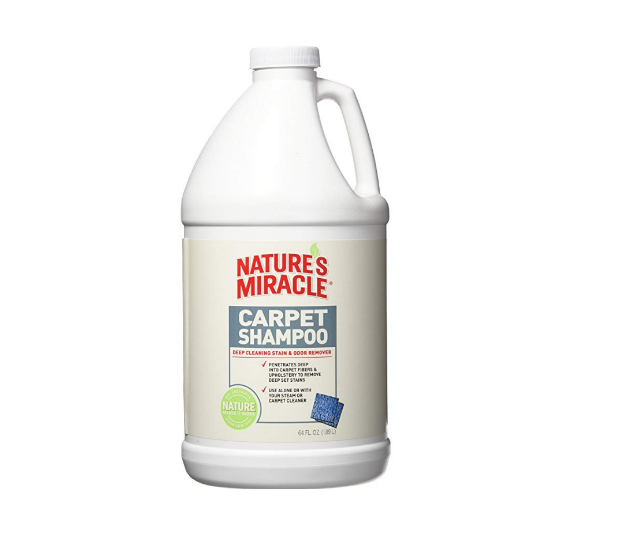 Amazon – Nature’s Miracle Stain and Odor Remover Carpet Shampoo Only $5.50, Reg $20.76 + Free Shipping! 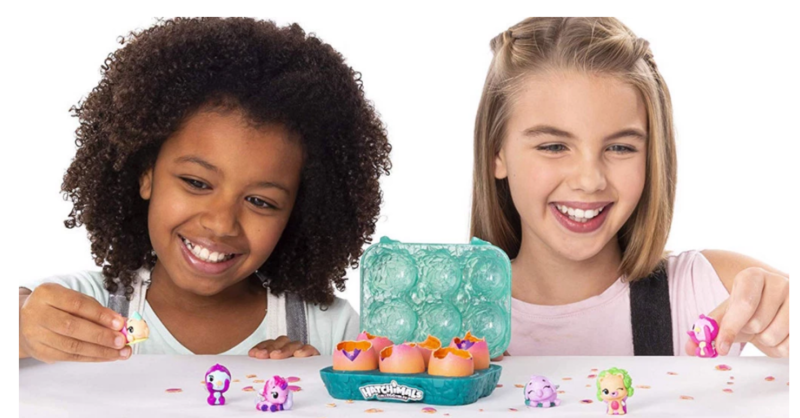 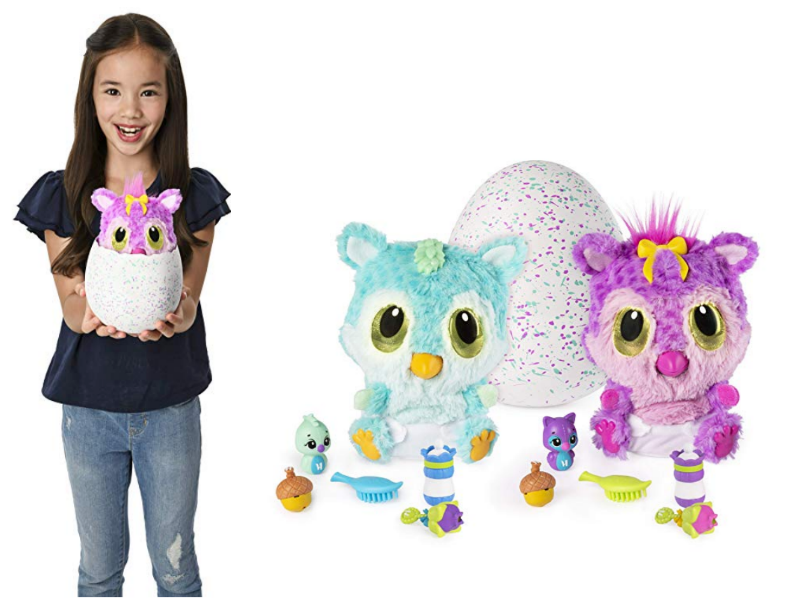 Hatchimals HatchiBabies Chipadee Hatching Egg w/ Interactive Pet Baby Only $37.99, Reg $59.99 + Free Shipping! 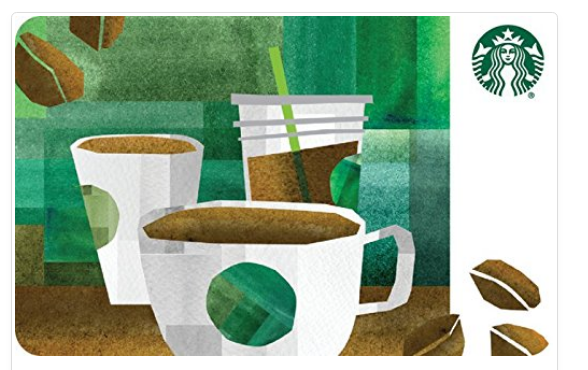 Amazon – Up to 80% Off Holiday Clearance + Free Shipping! 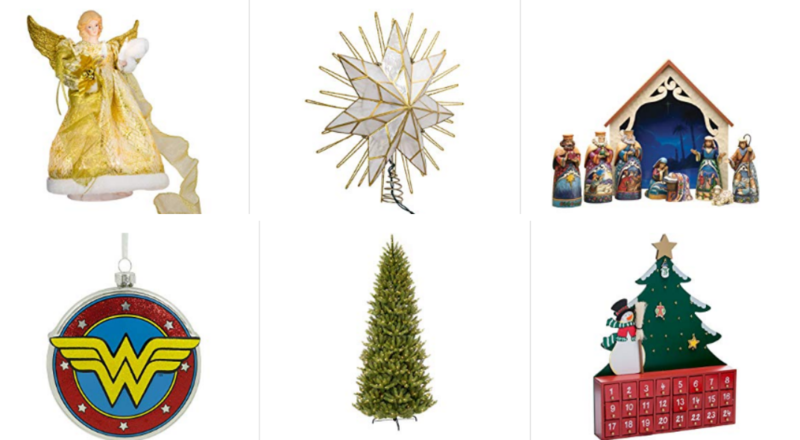 Wooden Snowman w/ Tree Advent Calendar Only $28, Reg $65! 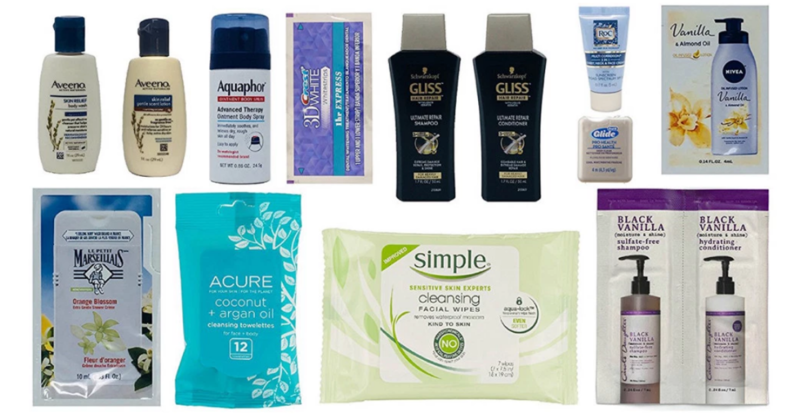 Amazon – Women’s Skin and Hair Care Sample Box Only $2.99, Reg $9.99 + Free Shipping!